Vail Resorts, owner of several other urban ski resorts, recently purchased the popular Wilmot Mountain ski area, for an undisclosed sum. 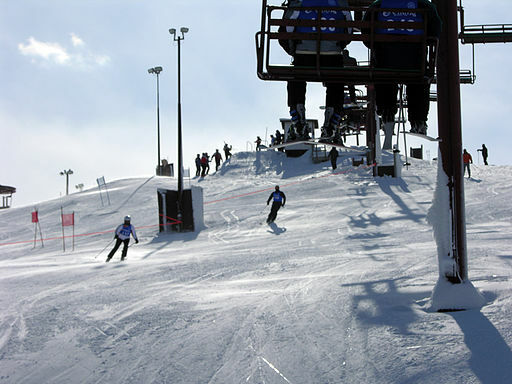 Wilmot Mountain, 50 miles southwest of Milwaukee and 65 miles north of Chicago has 25 trails, four terrain parks, a tubing hill, a ski and snowboard school, and a ski racing program. Vail Resorts is the owner of two additional resorts in close proximity to urban areas, Afton Alps close to Minneapolis-St. Paul; and Mount Brighton close to Detroit. In addition, Vail owns eight ski resorts in California, Colorado, Nevada and Utah. Wilmot Mountain will also be included in Vail’s Epic Pass and Epic Local Pass for next year’s ski season.